Big Tax Refund Savings with Walmart Family Mobile and Our Space Themed Movie Night! 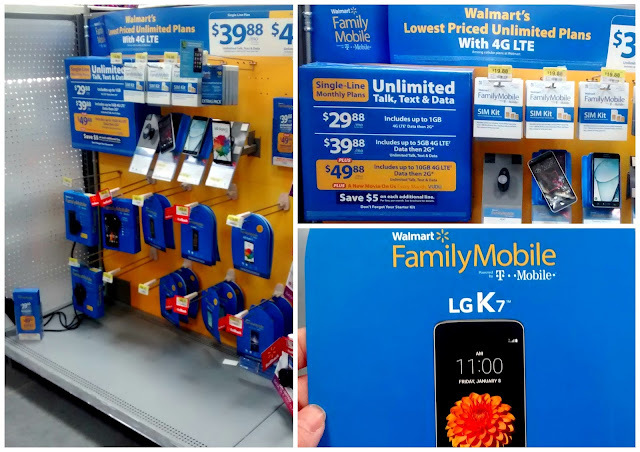 We had told you a couple weeks ago about the awesome features of the LG K7 Smartphone (on Rollback for $59.00) and how we were using our tax refund wisely with the Walmart Family Mobile PLUS plan with unlimited data* (Get up to 10GB of 4G LTE, then 2G data for just $49.88*) every month with no contract. We walked out of the Walmart store happy after purchasing the phone, a $19.88 SIM kit, and one month of service. I've been happy with how easy the phone is to use, and the service has been reliable! But, remember how we also told you that the plan came with one VUDU movie rental a month? My kids are obsessed with all things space, so we used it as an opportunity to catch up on some of our favorite space-themed movies with an out-of-this world space movie party! The free movie (valued at up to $7 -- the same as a new release movie), paired with the value of the Walmart Family Mobile plan, has given us a bit more wiggle room to use our tax refund on something fun. This movie party was a great way to reward the entire family. We just keep stretching that cash! We have the VUDU app on our Roku, so we streamed it to our living room TV and settled in for a fun night of adventure! We set the date to be March 25th (this past weekend), and got all of our favorite snacks together. 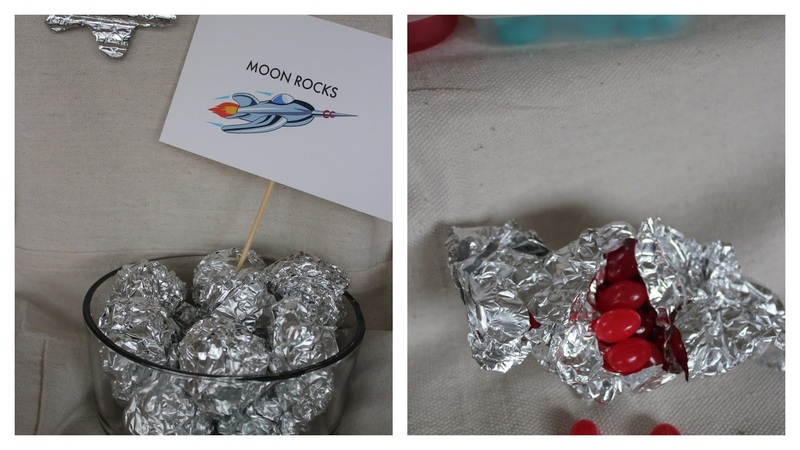 I made up retro rocketship signs for the treats, we cut out metallic bubble wrap for stars, and prepared lots of space-themed snacks! Galactic Fruit. Star-shaped pineapple with fresh blueberries. Meteorites. Krispy cereal treats in the shape of rocks! Star Sammies. My favorite cream cheese and cucumber open-faced sandwiches, in star designs! Space Debris. An assortment of round candies in a futuristic helmet jar! Rocket Fuel. Colorful juice drinks in recycled glass bottles, then labeled for effect. Moon Rocks. Jelly beans wrapped in foil -- shaped like a rock! We also treated the kids to colorful gummy candies, strange sour dips, and anything else we could find that looked "not from this earth." They had a great time eating the snacks when the daylight was running out and we were getting ready for our movie marathon! What's your favorite space movie? Will you be planning a VUDU family movie night with your qualifying Walmart Family Mobile plan? *Disclaimer: All prices for phones and plans included in this post are accurate as of the date of posting; however, these prices are subject to change. Please refer to http://cbi.as/7e-jr or your local Walmart for current pricing.